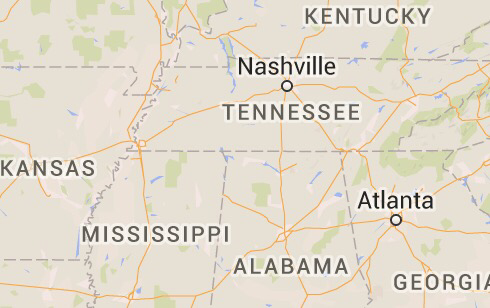 Just added Memphis, Tennessee and Olive Branch, Mississippi to my List if cities (and countries) I’ve visited. Click to view list. When I wrote the above linked blog post 2 years ago, I mentioned that maybe in a couple years, when we’d be empty nesters, we might go out again to the Nations! Seems that time is approaching fast. Can’t wait to visit new countries very soon, sharing the Gospel of Jesus Christ.